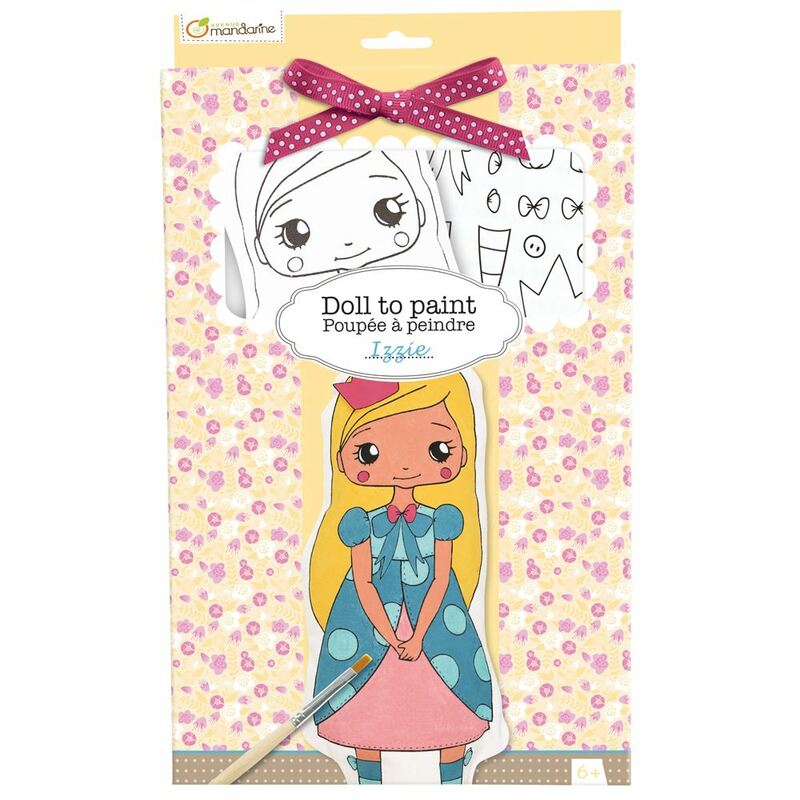 Packaged carefully in a beautifully designed box, Izzie comes with everything needed to paint her from top to toe. Includes: a paint brush, paints, ribbon, soft to touch doll (approximately 28cm tall), sticky sheet with paintable accessories and easy to follow instructions on the packaging back. Age 6+ years. Distributed in New Zealand by Holdson.